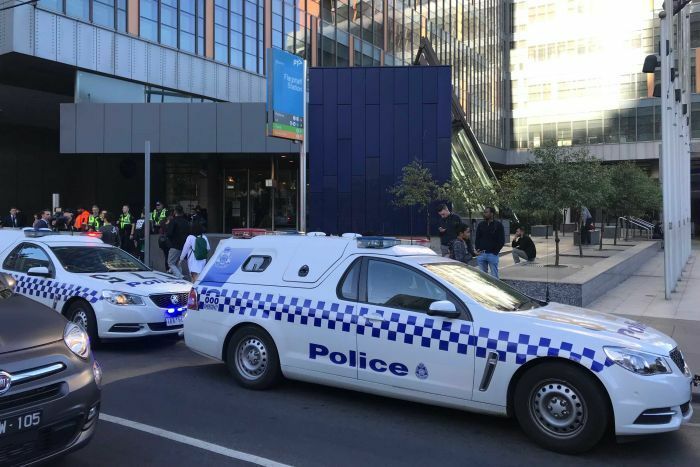 A commuter has described scenes of mass panic at Melbourne’s Flagstaff station, where terrified passengers were in tears and calling relatives to tell them they loved them after a busker was mistaken for a gunman on a train. Police said a musician, carrying an instrument in a duffel bag, was doing breathing exercises to prepare for his performance. Another passenger deemed his behaviour suspicious and wrongly thought his instrument bag was a rifle case. “Look, obviously people ring us with a lot of jobs and things that happen,” Inspector Jacob Bugeja said. “They saw someone acting unusual on the train. Student Sarsha Vadocz was on board the train when it was stopped at Flagstaff. She said being stuck on a stationary train seemed strange at first, but did not feel dangerous until critical incident police boarded. That sparked passenger panic, she said. Some dropped to the ground and others yelled there was a shooter on the train. “After over five minutes of being stopped, there were special response units running around everywhere, they had fully automatic weapons and riot shields and they were yelling at people to get back in the train,” she said. “Everybody started panicking. There was a woman next to me in hysterics, she was calling her whole family, telling them that she loved them, that she wasn’t sure what was going on. She thought it was a terrorist attack. “It was just really scary. Ms Vadocz said there was a muffled announcement telling passengers to stay in the carriage because “there’s reports of a gunman”. She was not sure if the announcement was made by the train driver or an announcement on the platform. A Metro Trains spokesperson confirmed an announcement had been made, which was the subject of an investigation. The spokesperson said during police incidents, drivers are encouraged to keep passengers updated. 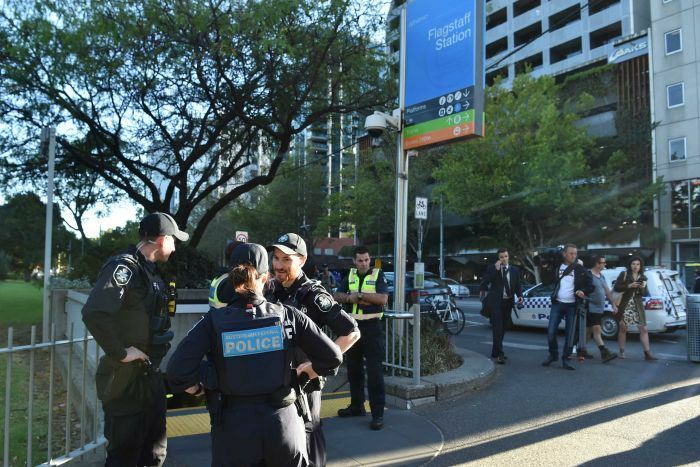 “This morning’s incident at Flagstaff Station was a dynamic situation and Metro apologises for distressing passengers,” the company said in a statement. Ms Vadocz said she thought police handled the situation well, apart from yelling at people to get back on the train at the beginning. “That could have been a little bit calmer, because it did freak everyone out, but as people were getting out of the train they handled it well and kept everyone calm and got out in an orderly fashion,” the university student said. Inspector Bugeja acknowledged the police response might have caused fear, but officers did not know what they were walking into. 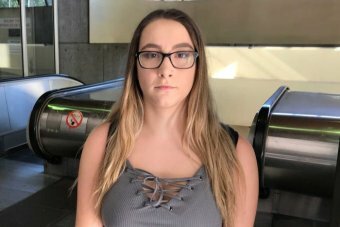 “I think probably a little bit of the fear would have been created by police coming on the train in the first instance, as opposed to the actual incident,” he said. City Loop trains were diverted through Flinders Street before returning to normal services after about half an hour, while police investigated. 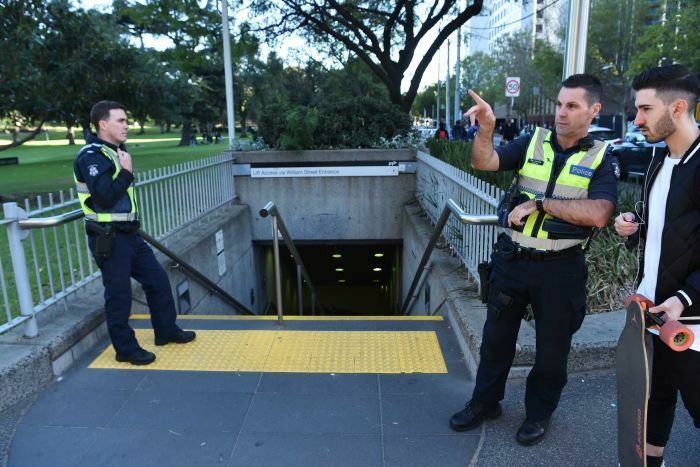 “We managed to let people go fairly quickly and get about their day,” Inspector Bugeja said. Ms Vadocz said the incident had shaken her up. “It was a very scary experience, especially with everyone around me. Another passenger, Siri Smith, also described heavily armed police evacuating the train. Twitter: Ryan Sheales tweets: The sheer volume of people spilling into the city via Flinders Street only is causing some pedestrian traffic jams. 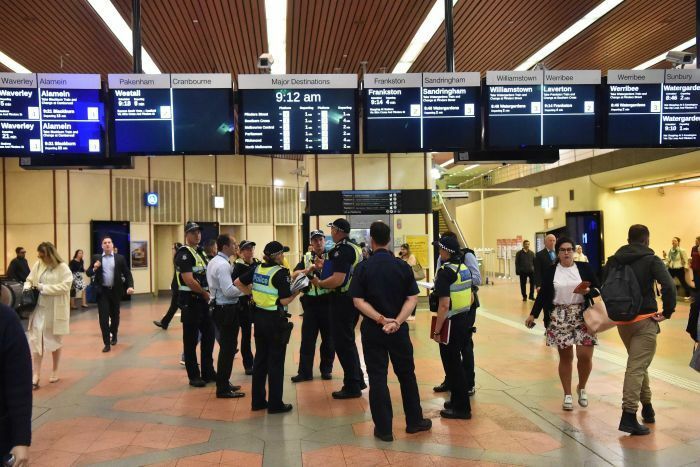 “We didn’t know what was going on but then we did see police enter onto the platform and there was also the gun squad there, so heavily armoured police officers wearing helmets and carrying huge protective guns, police with shields,” she said. “They ushered us off the train. Ms Smith she said she thought the passengers on her carriage were relatively calm. “There were a few panicked people, I myself was a little bit frightened, but I felt pretty safe with all the police surrounding the area,” she said. Ms Smith said there was no announcement on the train or the platform to suggest someone had a gun. Posted on March 28, 2019, in ConspiracyOz Posts. Bookmark the permalink. Leave a comment.